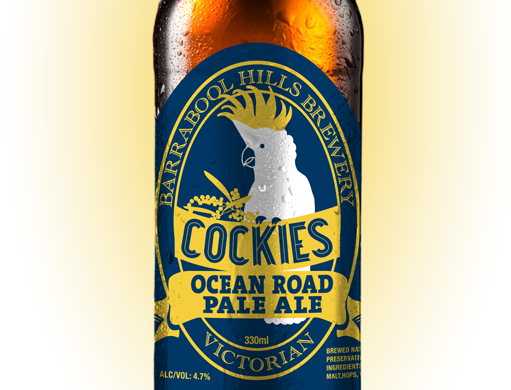 Made by the Barrabool Hills Brewing Company. 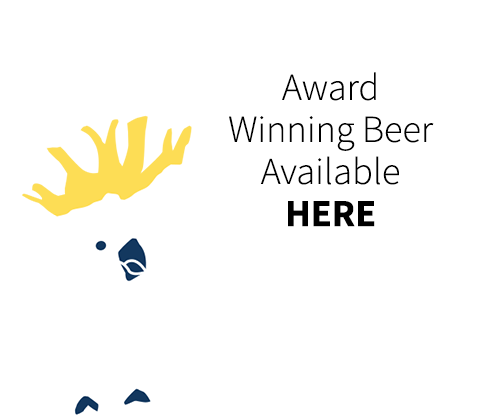 Cockies Ocean Road Pale Ale, Cockies India Pale Ale, and Surf Coast Blonde are chilled to perfection and are on tap, or take-away, at the Brewery. 4pm-7pm. Live music every Friday, from 5-7pm! WE WILL BE CLOSED FOR EASTER, RE-OPEN ON FRIDAY 26TH APRIL,HAPPY EASTER! 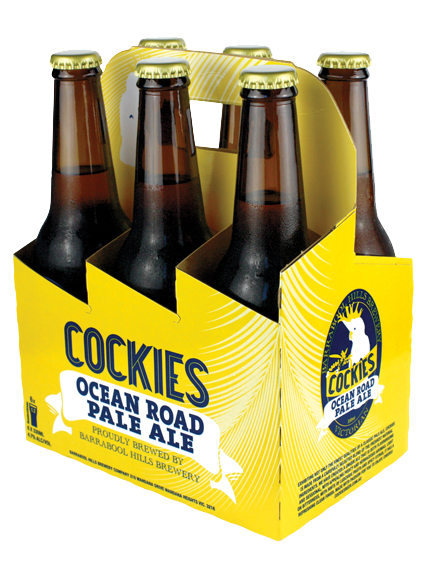 Naturally brewed Beer without Preservatives Exhibiting not only the finest qualities of a classic pale ale, Cockies Ocean Road Pale Ale (4.7%) is made from a carefully selected blend of the freshest natural ingredients - just water, malt, hops and yeast. A unique ale that is both flavoursome and sessional, with appealing fruity and herbaceous aromas. Light on bitterness, with hints of luscious fruits and spicy citrus, it has a refreshing clean finish. Made with passion for you to enjoy. Cheers! Jamie practiced Pharmacy while his hobby became obsession; "The excitement I get out of brewing beer actually started many years ago (around 1970) at Pharmacy College in Parkville."